Serving McHenry County Since 1995! 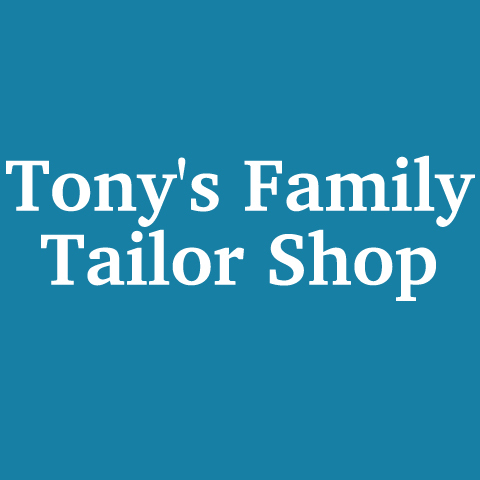 Tony's Family Tailor Shop, in McHenry, IL, is the area's leading tailor serving Crystal Lake, Johnsburg, McHenry, Spring Grove and Woodstock since 1990. We specialize in alterations, equestrian clothing, button replacement, zippers repairs and replacement and much more. For all your tailoring needs, visit Tony's Family Tailor Shop in McHenry. Established in 1990. 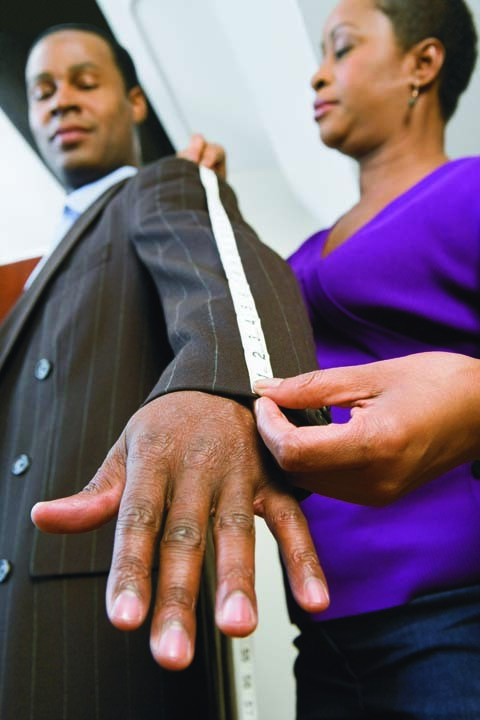 Tony's Family Tailor Shop is proud to serve our local area which includes McHenry, Johnsburg, Spring Grove, Woodstock, Crystal Lake, McHenry County, and 30 Mile Radius. 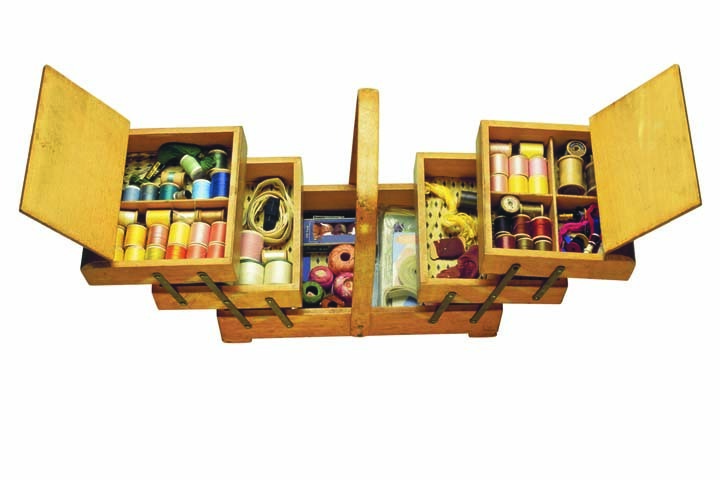 We specialize in Alterations since 1990.